Inside a mysterious room with no door, you seek a way to get out. 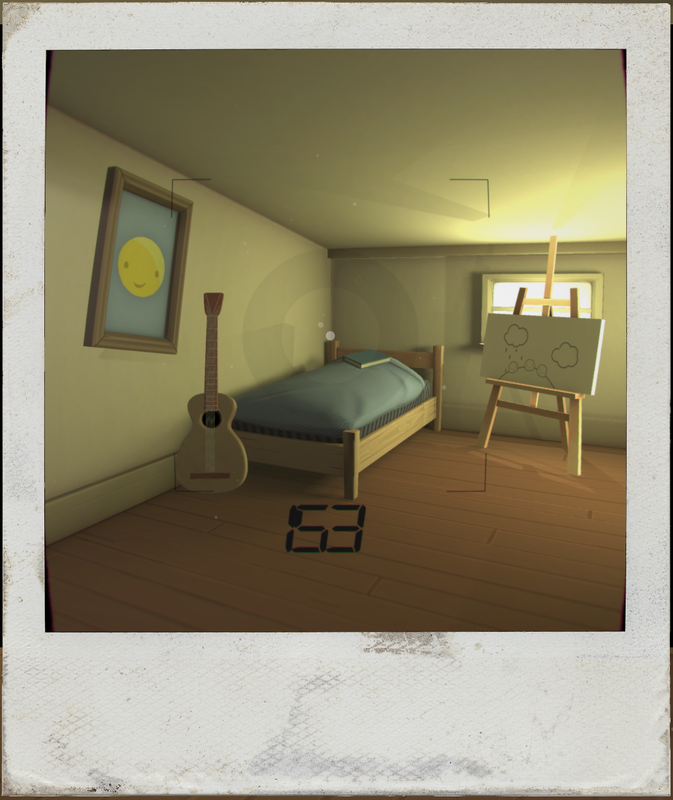 A set of polaroid photos on the wall hint at the story of this room’s past. 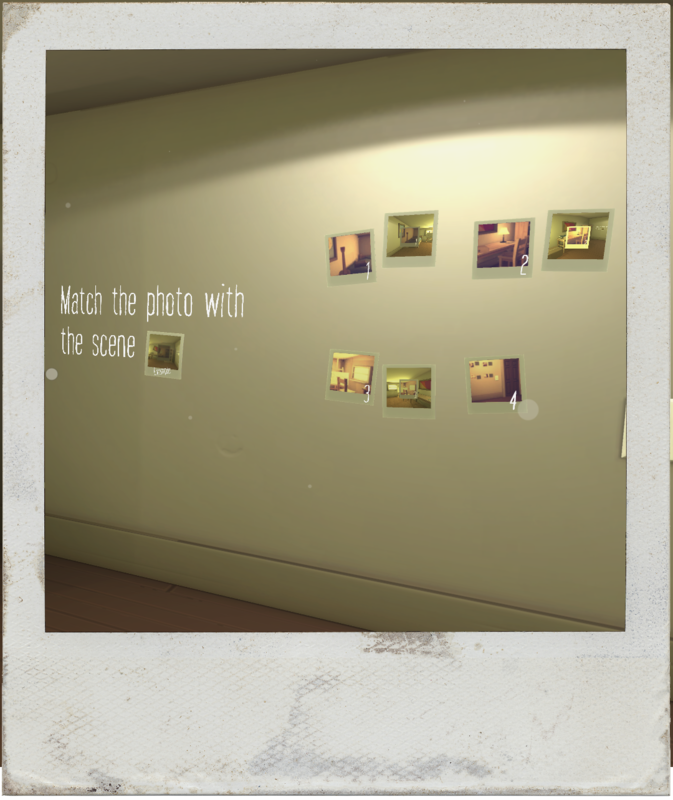 With only an old polaroid camera in hand, you must solve the puzzle of each photo by matching them to the scene. 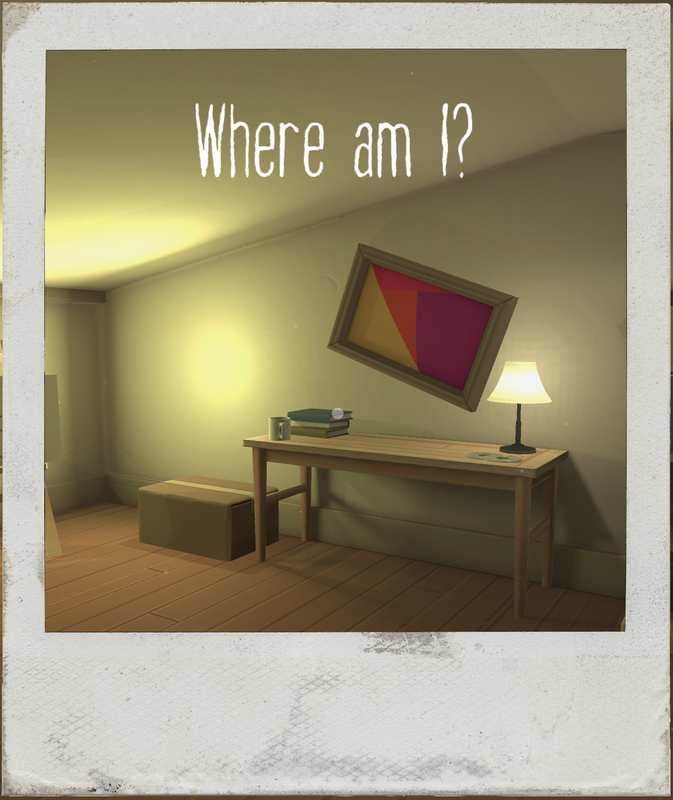 The Polaroid is a puzzle game that connects the past and present through a supernatural take on the polaroid-within-a-polaroid fad. 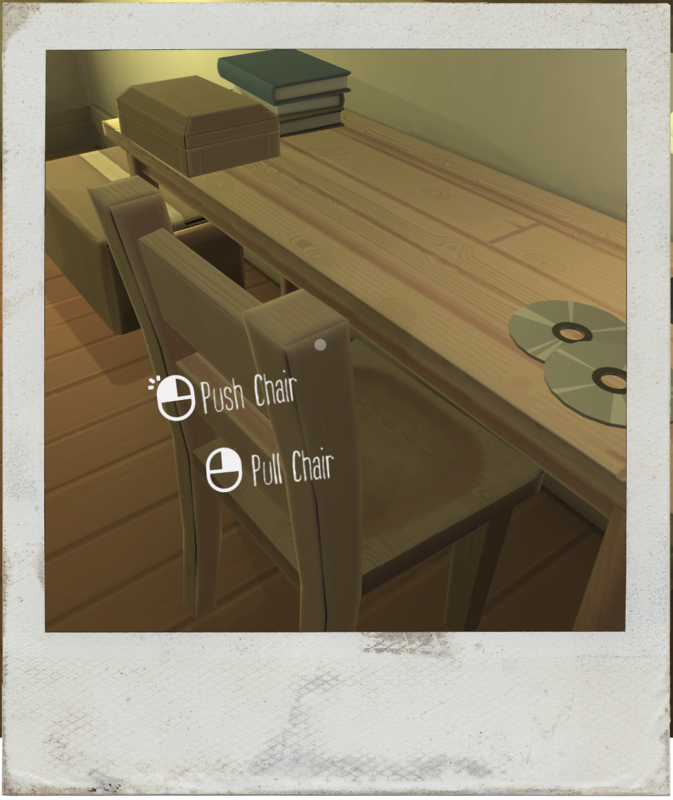 Polaroid is free-to-play. Download the game from our Itch.io page and enjoy! Although Ludum Dare 36 didn’t have a scoring system, we were happy to be in the top 10 of Ludum Dare games on Itch.io for a few months. The game has been downloaded more than 2,000 times.